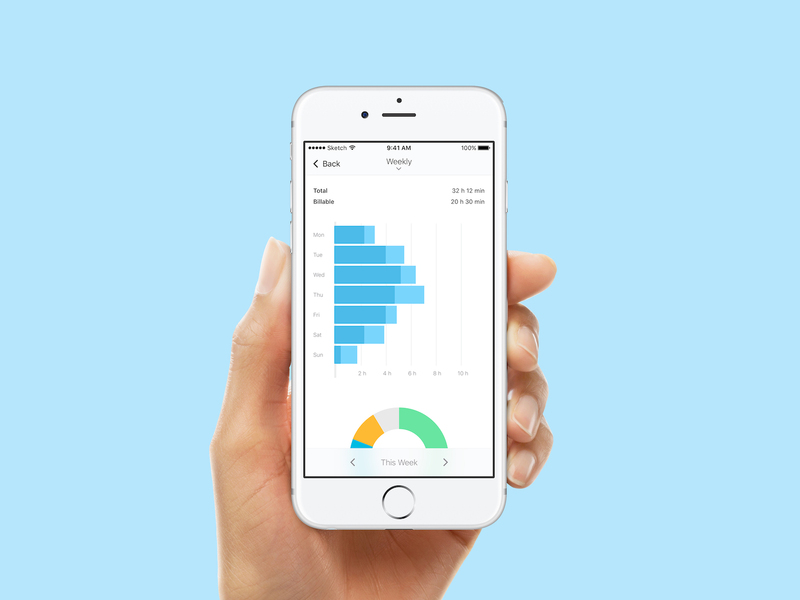 If you’re in the business for a time tracking device, you’ve probably heard of Toggl. But, do you already know all the ins and outs of Toggl, what it can do, and how it compares to other time tracking apps? When it comes to purchasing a time tracking app, you have a lot of options. Before making a decision, you want to make sure you know all there is to know about the app you’re looking into purchasing. This article will give you a better look into Toggl to help you determine if it’s the right tool for you. This popular cloud-based time tracking apps is one of the easiest to use time tracking tools on the market. It’s cool for several reasons, but you may be interested to know you can use it both online and offline. It is mostly web-based, but does have apps for desktop, iOS, and Android that will sync together in real time. Now that we have a general idea of what Toggl is, let’s look in depth at its features and benefits. It’s safe to say that the coolest feature of Toggl is its time tracking device. Toggl focuses on making time tracking easy, so all you have to do is click the “start” button and you can start tracking your time for any project, and “stop” when you’re done. It really is as simple as that. Toggl also has integrations for Chrome, Mozilla, Android, iPhone, and desktop. With any of these add-ons, you can put a timer into any web tool to track your productivity. No matter what type of Toggl app you decide to use, all the data will be stored on your Toggl account. Remember, you have to have a Toggl account in order for any of the add-on apps to work. These app extensions make time tracking easier, because instead of having to open your Toggl account each time you start a new project, having it connected to your web browser, or device, makes it possible to move between web browsers and applications all while still tracking your time. How do you make time tracking more efficient with Toggl? Toggl also works to make the whole process of time tracking, in both the 12-hour and 24-hour clock formats, easier. As such, they offer a wide variety of features to their app. With Toggl, you can delete unwanted entries. You can either do this on the Timer page or on the Detailed Report. That way, you don’t run the risk of reporting time when you’re not actually on the clock. You can also bulk edit your time entries at any time if you would rather deal with indescrepencies that way. 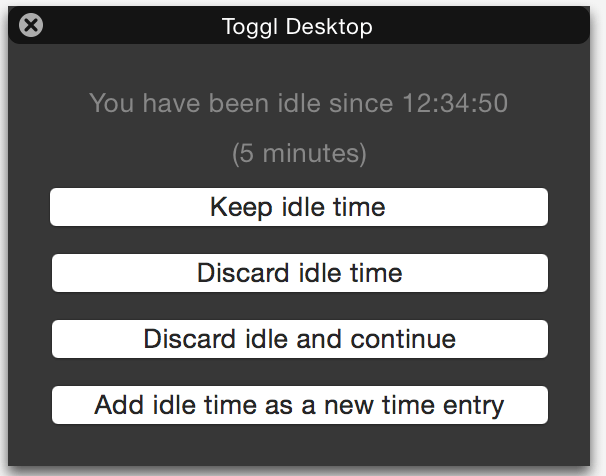 Toggl also provides a way for you to add time manually. Not all time needs to be tracked in real time, and sometimes you’ll need to complete work tasks that aren’t on the computer. For this, there is the option to add time manually. Another cool feature of Toggl is the ability to record every program and website that you have viewed for longer than 10 seconds. This way, you get a comprehensive view of the sites you spend the most time on and where you spend the least time. This information can give you important insights about how you are spending your time, and help you better schedule and allocate your time on future projects. Are you interested in auto tracking your time? Great! You can do it with Toggl. Toggl has an auto-tracker that will start tracking time when either certain programs or keyword triggers are set off. You can predetermine what these triggers are. Then, you don’t even have to worry about clicking the “start” and “stop” button. You just have to open your computer or mobile device and get working, and Toggl will do all the hard work for you behind the scenes. You can also experience the same benefit listed in the previous paragraph with keyboard shortcuts. It’s just as easy to click a start or stop button or preselect your triggers, but if you are the type that prefers keyboard shortcuts, Toggl is there for you. 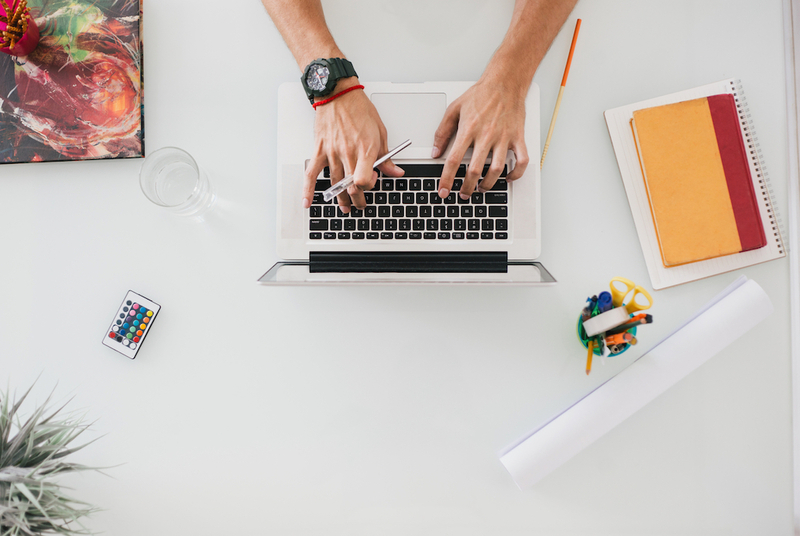 As a remote worker, or a manager of remote workers, you know that sometimes you need a bit more information than just the time spent working. For this, there is the “Tags” feature. With Tags, you can add comments to any time entry. This could include information that you’ve already billed for a certain time entry or any additional information of interest. Have you ever been working and then stepped away from your computer to do something completely not work related? Toggl has a plan for this as well. Toggl has a feature called “idle detection.” It will notify you of time you’ve spent away from the computer. Then, you can decide to delete the idle entry or add it as a new entry. What about if you’re working offline? Will Toggl track time for you then? Yes! You do not have to have network connectivity to keep track of your time. Feel free to work online or offline, and rest assured that you’ll still get an accurate read on the time you have spent working. The last of the cool features to note is the “Pomodoro timer.” This timer is there to help you to remember to take breaks. Sometimes it’s easy to get lost in work and forget to get up for a breather. With the Pomodoro timer, you don’t have to worry about overworking yourself. Toggl has a lot of cool features that will help make tracking the time you work more efficiently. How does reporting work with Toggl? One of the main reasons for signing up with a Toggl account is to get access to their robust reporting features. Here are some of the awesome reporting features at Toggl. Keep in mind that some of these features are advanced features, meaning you’ll need access to a Starter, Premium, or Enterprise account, as opposed to just a free account. One of the best parts about Toggl is the ability to schedule reports to email. With this feature, you can “set it and forget it” by saving reporting filters, bookmarking the report, and then selecting who you want to send the report to. You can also send it whenever you want and to whomever you want. 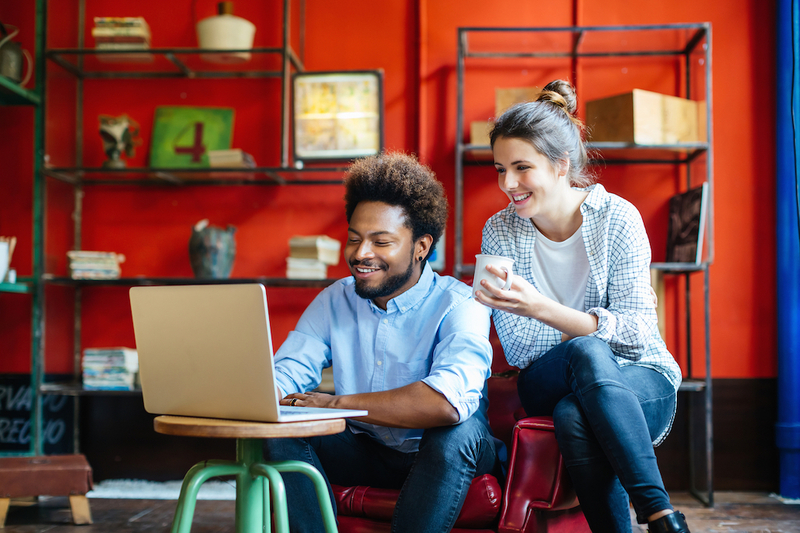 You’ll never have to worry about forgetting to submit your timecard with this feature. With several employees, it can be difficult to go through everyone’s time card to check for accuracy. Of course, you can make it a policy to remind employees to double check their entries, but this doesn’t always guarantee you won’t run into some fraudulent reporting. For this, there is the ability to conduct time audits. Time audits helps you filter out suspicious entries including entries that are too short, too long, or missing important project detail information. Once you have filtered the entries, all you have to do is conduct a quick scan to determine accuracy. Along the same lines, you are also able to lock time entries. This means you can lock previous time entries so your employees can’t go back in and edit them. With Toggl, you can also enter billable rates, so you can see how much you earned with each job. This is a great way to determine which projects are worth your time and which may not be worth it. Finally, there are a few other features such as the ability to: round either up or down to the time range you prefer, export reports as PDF or CSV XLS, insert your own company logo, and bookmark reports. Each of these features works to help make the process of time tracking easier. For detailed reporting, you can visit the Toggl dashboard. This will give you a summary of how you spent your time and/or how your team members spent their time. You can filter, sort, view, and export your data in many different ways. Toggl’s reporting will help you make sure you and your team members are accurate when it comes to submitting detailed timed reports. How does Toggl help with project management? Something great about Toggl is that it goes above and beyond time tracking and reporting and has nice project management features. The project management dashboard gives you an overview of how all of your projects are moving forward. The project management dashboard will show you how much time each of your projects took, how much time your team has already tracked, and it will also show you your estimates for certain projects. This helps you determine how much longer a project will take, how well you allocated time, whether or not a project is worth it in terms of cost and time, and if you are able to make time for more projects. The dashboard will give you a good idea of how to make projections for future projects. In addition to being able to see how long a project took, you can break the project down into individual tasks, and see how long each of the tasks took. For example, if you have a project to complete a website, you can see how long the programming took, how long the design took, how long the copywriting took, etc. This will give you an idea of how you need to budget your time for future projects and if you need to hire more staff in a certain area. The project management element of Toggl will also send you alerts when a project has reached a certain percent of its estimated time. That way, you can make adjustments as needed, put more people on the project if necessary, and make sure to reach your deadlines. There is also a nice visual element to the dashboard. You can assign different projects different colors so you can quickly identify how certain projects are progressing without having to do any reading. 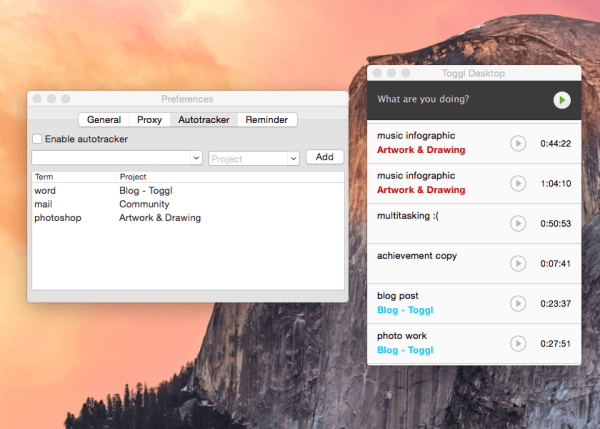 Toggl also integrates with iCal feed, Asana, Basecamp, Freshbooks, GitHub, and Teamweek. That way, you can keep track of your time and use a more robust project management tool. If you’re wondering how you can get better at allocating the proper people and resources to a project, then tracking is the perfect way to start. How does Toggl help with team management? In addition to a project management dashboard, Toggl has a team dashboard. This dashboard will tell you what everyone has been doing over last 9 days, and will show you detailed time tracking information for everyone on your team. The Toggl team dashboard allows you to create user groups, add time for team members, edit time for team members, and give different levels of access for team members, in case you have team members who need more access than others. 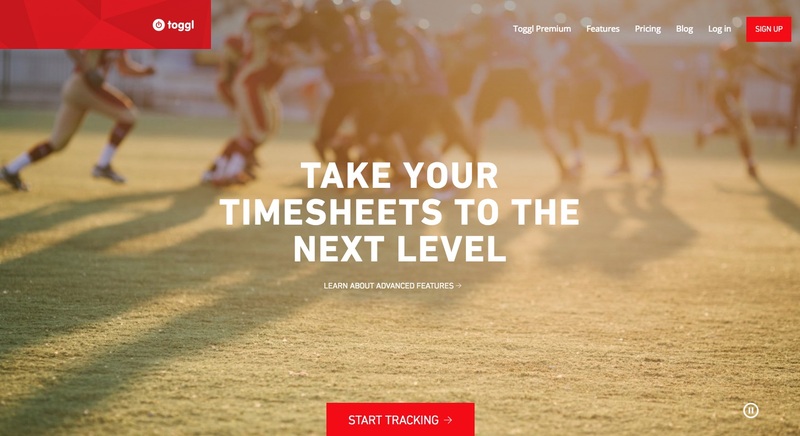 Toggl is great for individual time tracking, but it’s even better for time tracking of your entire team. What are the alternatives to Toggl? While Toggl has a lot of great features and benefits, it’s important to remember that there are several time tracking apps on the marketing. The time tracking app that you ultimately end up selecting will depend on the size of your team, the needs of your team, and your budget. 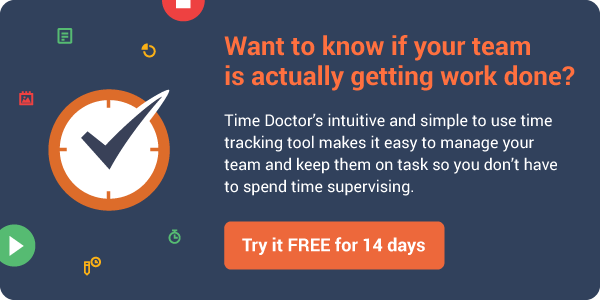 One of the top alternatives to Toggl is Time Doctor. Time Doctor has more robust features and is more suitable for companies with a bigger need for more accurate and intensive tracking and reporting tools. For example, Time Doctor doesn’t just track time, but it also tracks tasks, provides screen monitoring, payroll and billing capabilities, along with powerful reporting tools. Toggl has a lot of great features and benefits for time tracking and works well for firms that have basic time tracking needs. If you are looking for a time tracking app that has more integrations, more functionality, better flexibility, and the ability to invoice, then you may want to look into another time tracking app.